There are thousands of options when choosing natural stone. Below are just a few of the most popular choices. One of our design consultants will be happy to work with you to understand what type of stone will meet your needs. Granite is 100% natural stone formed when lava flows on to and in to rocks of different types. As it cools, colors and patterns evolve. The final product is a stone slightly harder than marble. Granite is highly resistant to scratches and is heat resistant. Granite brings a striking beauty that cannot be replicated by marble or quartz. Natural forces that act upon the differing rocks that comprise granite form innumerable patterns, swirls, veins, and specs. Marble is a certain type of rock that has been changed from it’s original composition through the effects of intense pressure and heat. Depending on what kind of minerals are in the mix, different colors will emerge. Although marble is beautiful and can add a dramatic aspect to your décor, there are a few things to consider…Marble is resistant to heat, it will discolor if heat is directly applied through a hot pan. In addition, it can stain and spills must be wiped up as soon as possible. Quartz is engineered and manufactured in a factory. Resins and colorants are added to the crushed quartz and molds are used to press the quartz in to countertop shapes. Quartz is very durable but can be damaged by excessive heat. Another thing to consider when choosing quartz is that it can discolor of time, especially when exposed to direct sunlight. Quartzite is a metamorphic rock made almost entirely of the mineral quartz. Over time, sand grains become compressed and stuck together to form sandstone. When sandstone gets buried long enough under rocks, it becomes harder and more compressed in to a durable rock. 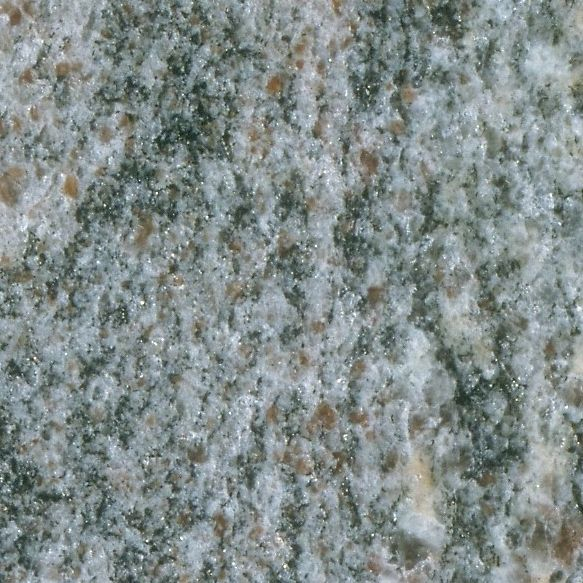 Due to the light color of sand, quartzite is usually white or light colored. Some quartzite even resembles marble. Travertine is available in many earthy colors, as it is a natural stone. These colors are formed due to the mix of iron and other impurities found in the earth. Travertine countertops are resistant to heat, but are highly reactive to acids, such as: orange juice, and lime juice. Even a minor spillage will lead to staining. Limestone is an easygoing stone formed at the bottom of the sea as sediment settles and its weight eventually pressurizes into a solid surface. Limestone is calcium based similar to marble. Abrasion damage is a concern, particularly if the stone is polished. Many varieties of these stone types will absorb water to some degree and must be sealed to help protect them against staining.